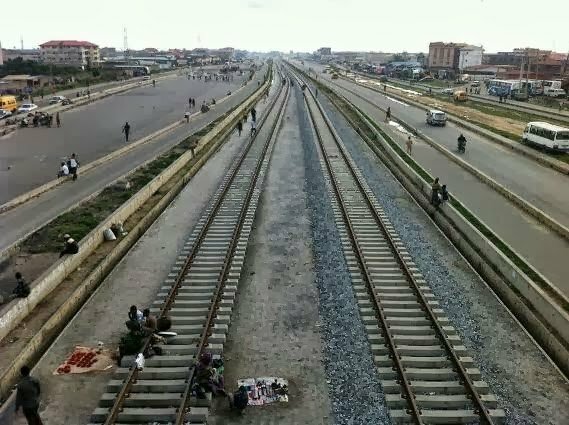 The Alake of Egbaland, Adedotun Aremu Gbadebo on Friday said the new Lagos-Ibadan Standard Gauge rail line would improve the economy of Egbaland. The monarch said this during the official test run of the standard gauge from Iju Lagos to Abeokuta on Friday. He, however, described the event was an act of history repeating itself. He said: “Today, history is repeating itself. “In Egbaland in 1906, similar event happened when the narrow gauge passed through Abeokuta and it helped to boost economy of the people. The monarch said that the fact that train remained the cheapest means of transporting goods and people made the occasion more remarkable.